One of the biggest challenges with the BPM market is working out which tools are capable of meeting the requirements of your business. Although the term standardisation is thrown around often there is very little that is common between BPM platforms. Selecting a BPM is a major undertaking. Not long ago IBM released a new BPM (Business Process Management) product into the market called IBM BPM 7.5. So what is this product and how is it different to their previous offering? 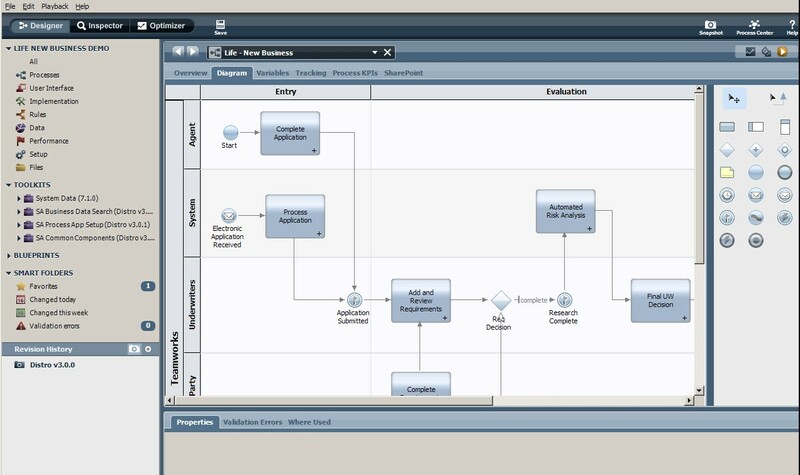 IBM BPM 7.5 is a combination of Lombardi and the WebSphere Process Server technology stacks with a component of the ILOG JRules engine thrown in as a taste of what can be achieved in the future.